Summary: Sapporo`s Olympics` and Asian Games` history are on full display at the Winter Sports Museum on site at the Okurayama Ski Jump Stadium. 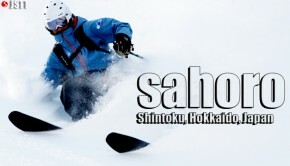 Combine a visit to both and you`ll experience one of Sapporo`s most affordable, enjoyable half-day trips. 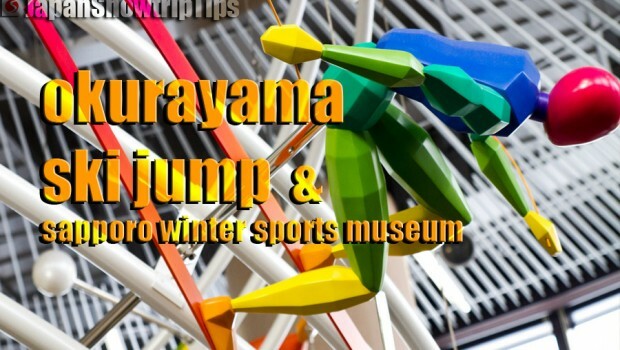 A visit to the Okurayama Ski Jump Stadium and adjacent Winter Sports Museum is a fantastic half-day trip for the whole family accessible via public transport from downtown Sapporo. 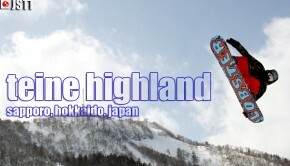 You`ve got fun interactive exhibits for all ages, historical memorabilia with educational appeal that`ll interest even non-sportive visitors and when combined with a ride to the top of the Olympic ski jump reachable by double-seat chairlift, magnificent Sapporo city views you`ll remember for a lifetime. Another great attribute of this excursion is that it`s primarily a summer outing for most visitors. This means winter season weekday crowds will likely be minimal creating an unhurried Japan snowtrip cultural excursion that we highly recommend. Walk for 10 minutes following the signs to the Okurayama Ski Jump Stadium (road veers to the right and goes gradually uphill) *Note: There is a direct bus from Sapporo JR station to Okurayama kyogijo iriguchi bus top operating April-November, but it won`t be helpful during a snow sports trip to Japan unless you plan to ride end of season Spring slush. If you want to avoid public transport transfers, catching a taxi from the city center is a direct option. Expect to pay at least ¥2000 one-way. Likewise, there`s usually at least one taxi always waiting outside the ski jump stadium to take visitors back into town, so if you don`t feel like walking for 10 minutes to the bus stop, take the easy way back. In big cities like Sapporo and plenty of other tourist-trodden locations in Japan, loudspeaker announcements in English indicating upcoming bus stops are common. If you`re unsure of whether you`re on the right bus to Okurayama Ski Jump, simply ask the bus driver and he`ll tell you yes or no. 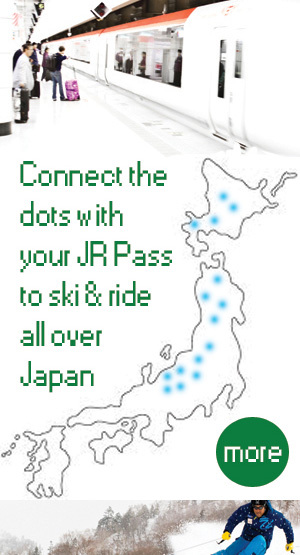 Also be aware that your JR Pass is valid on this bus to Okurayama Ski Jump Stadium (bus #14) making the total public transit cost for this cultural sidetrip only ¥200/pp. If you use public transport, there is a mandatory 10 minute walk that rises gradually uphill from the Okurayama kyogijo iriguchi bus stop to the ski jump and museum. It`s not very far or very steep, but the sidewalk can be slippery considering how much snow pummels Sapporo every winter. Wear proper winter shoes with adequate tread to make sure you don`t slip on the way up or down. It would be horrible to miss Western Hokkaido powder skiing & snowboarding because you hurt yourself walking on an icy street. Presuming you`re visiting the Okurayama Ski Jump Observation platform & Sapporo Winter Sports Museum during your Japan skiing & snowboarding trip, you`ll be riding the double-seat chair lift to the overlook point during some potentially cold months. You might not need to bundle up like on the ski hill, but it would still be smart. There`s a chance the seat could also be wet, so consider bringing along something you can sit on (a plastic bag from a convenience store would be perfect). 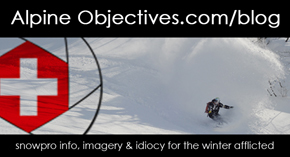 Snowtrip Tip 5: Give yourself enough time to enjoy the combined ski jump observation point & winter sports museum. We recommend allowing minimum 2.5 hours. 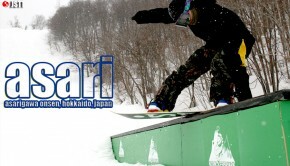 That way you can casually stroll through the museum, play around on the interactive exhibits, then enjoy the views of wintry Sapporo while drinking a Sapporo Brewery beer at the small café atop the ski jump.